Because everyone needs to put their stuff somewhere, custom printing promotional bags is one of the best choices you can make as a vendor. 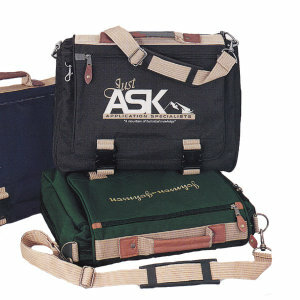 Customized bags guarantee your logo will make the rounds, advertising for you every second of the way. 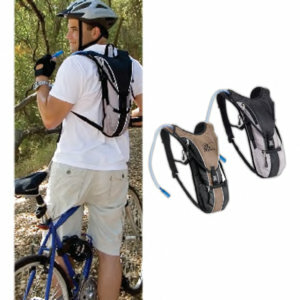 Just think, your clients carry a bag to the gym, to the grocery store, the library, the office, and the list goes on. Hand out a bag or tote printed, embroidered, or debossed with your corporate brand at tradeshows or use them for promotional gifts and you can be certain that your logo will be strutting its stuff all over town. 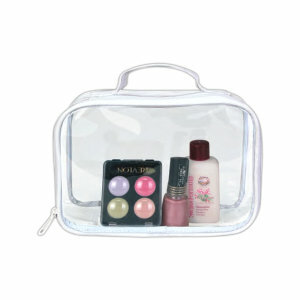 IASpromotes.com offers over thirty thousand varieties of customized promo bags. We have a giant selection to fit your size, style, and purpose. Whether you're looking for luggage or a briefcase, a backpack or tote, on these pages you'll find the promotional product to fit your corporate idea. 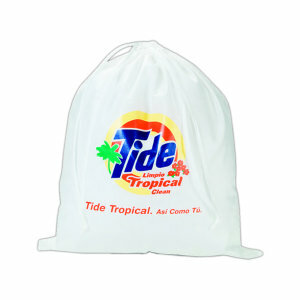 Even better, our promo bags can be custom manufactured so that you get the exact personalized ad bag you're looking for. 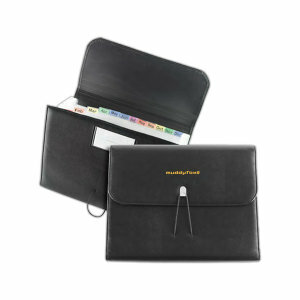 Work with our promotional experts to customize the perfect promotional bag for your brand. 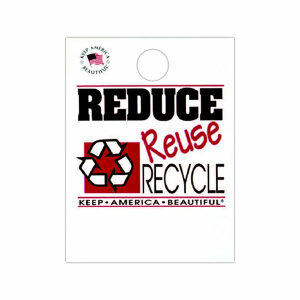 Shop at IASpromotes.com and know that your custom-printed promo bags are not only helping your brand, but also helping the world. 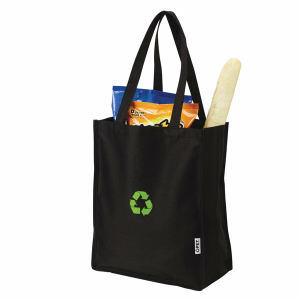 Logoed bags are good for the environment because they can be used over and over again! 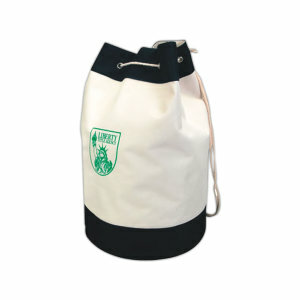 If that's not enough, IASpromotoes.com offers hundreds of personalized promotional bags all made from non-woven materials. 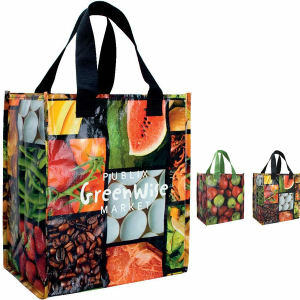 Choosing the green option for your customized promotional bags is an environmentally conscious way to advertise your business, and an earth friendly way to ensure your customers are proud to use your promotional merchandise. These eco bags are recyclable and reusable! Remember IASpromotes.com also offers hundreds custom screen-printed paper, plastic, and food bags, which are a wonderful, recyclable way to distribute your products. 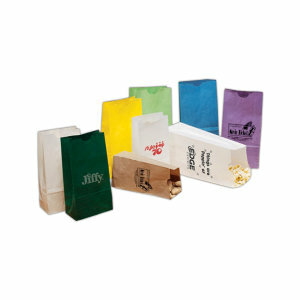 With paper bags, your customer will walk all around town or the tradeshow advertising your logo! A lot of your customers probably live fast-paced lives. Such a life can mean needing to carry a number of things with you, just in case. Whether your clients need a gym bag, a hydration bag, or a fanny pack when they head for their workout, don't let them leave the house without your logo. And when your clients hit the course for a round of golf, make sure they're packing their clubs in an embroidered golf bag emblazoned with your logo. 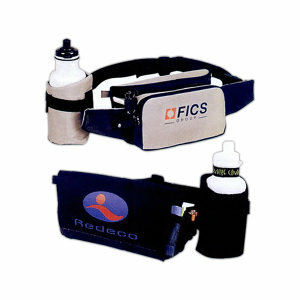 IASpromotes.com offers a huge selection of customized promotional products because we know how important working out can be for working your brand. Life on the go means traveling a lot. At your next tradeshow or promotional marketing event give away customized backpacks, messenger bags, garment bags, and luggage. They'll do the advertising for you while your clients stroll through the airport. Business travellers don't like to sacrifice looking dapper while they're on the move. That's why customized portfolios, computer cases, briefcases, and zippered portfolios are the perfect promo giveaway products. They look sharp already, but look even sharper when they are printed, debossed, or embroidered with your corporate logo. Even when we're not on the go, we still have to put our day-to-day items somewhere. 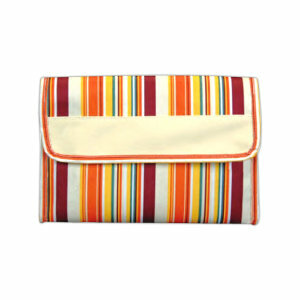 IASpromotes.com offers a huge selection of custom promotional shoe bags, purses, and cosmetic bags for all your home good needs. How about an embroidered diaper bag for the little ones? Or a personalized printed laundry bag? And when your clients step out to the grocery store, make sure they're loading their vitals up into one of your logoed grocery or tote bags. 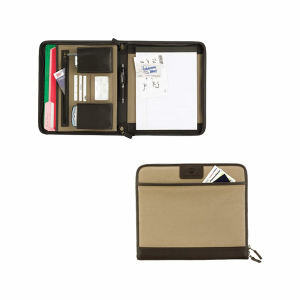 With custom printed, embroidered, or embossed bags, you can keep your clients from separating work life and home life. 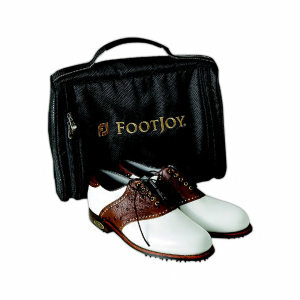 Let your logo speak for you, and let your customers do the advertising with custom-printed promotional bags. 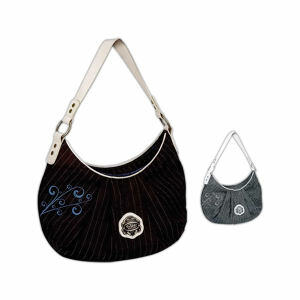 Know exactly what style of bag you imagine brandishing your corporate image? We've got the promotional bag to match your idea and your logo. 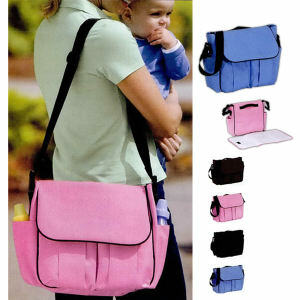 IASpromotoes.com stocks bags in a huge range of styles, colors, and sizes, from very small to enormous. You'll find something here that fits your price-point and you'll never have to sacrifice aesthetic or quality. IASpromotes.com offers the highest quality ad merchandise for a value that is unmatched.